Coaching men and women of all ages & skill levels. 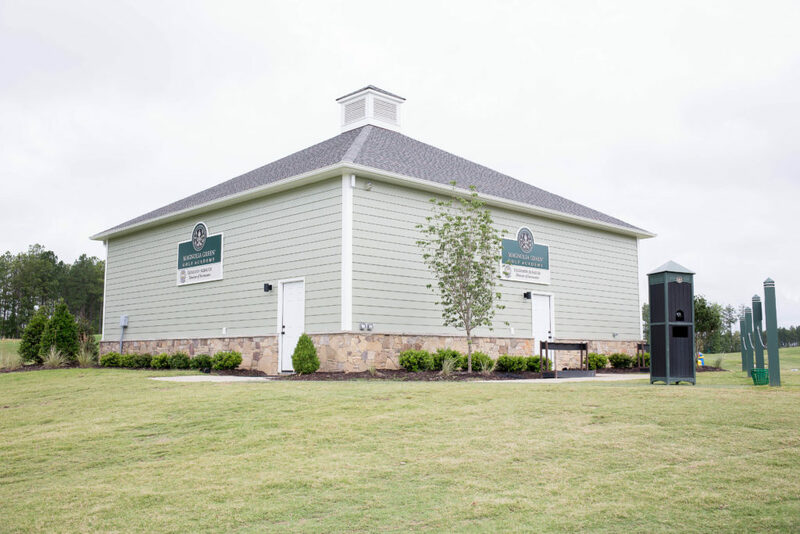 With the recent completion of the Magnolia Green Golf Academy building, lessons are available rain or shine year around on weekdays, weekends & evenings. One-on-one instruction. As an instructor with a coaching mentality, Leighann approaches instruction from a unique perspective. She works with her students to develop their skills from a global aspect while minimizing performance declines that come from making changes. 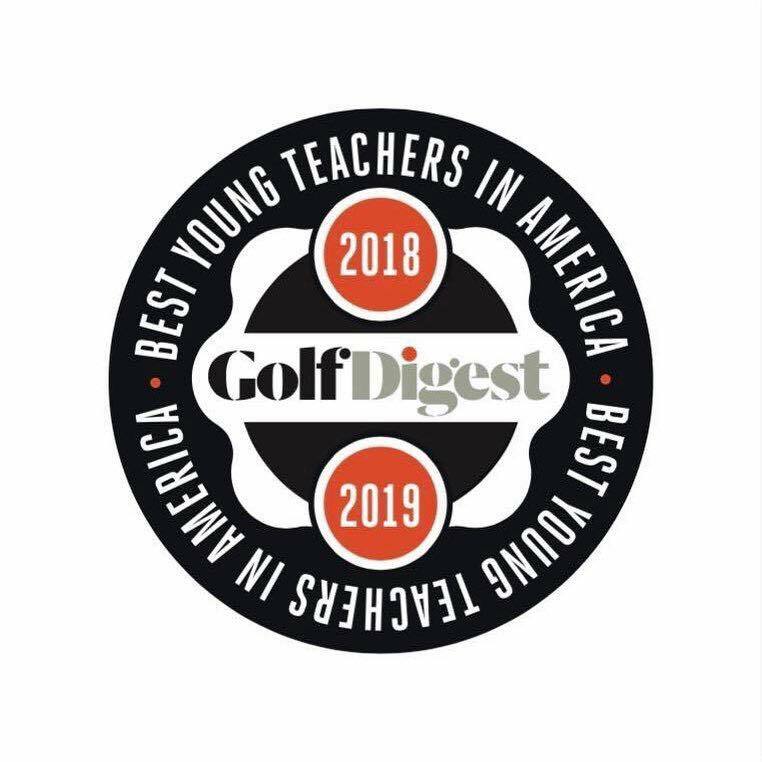 This not only includes coaching efficient swing mechanics, but course management, creating efficient practice, goal setting, finding competitive platforms, mental training, managing emotions, fitness and nutrition. 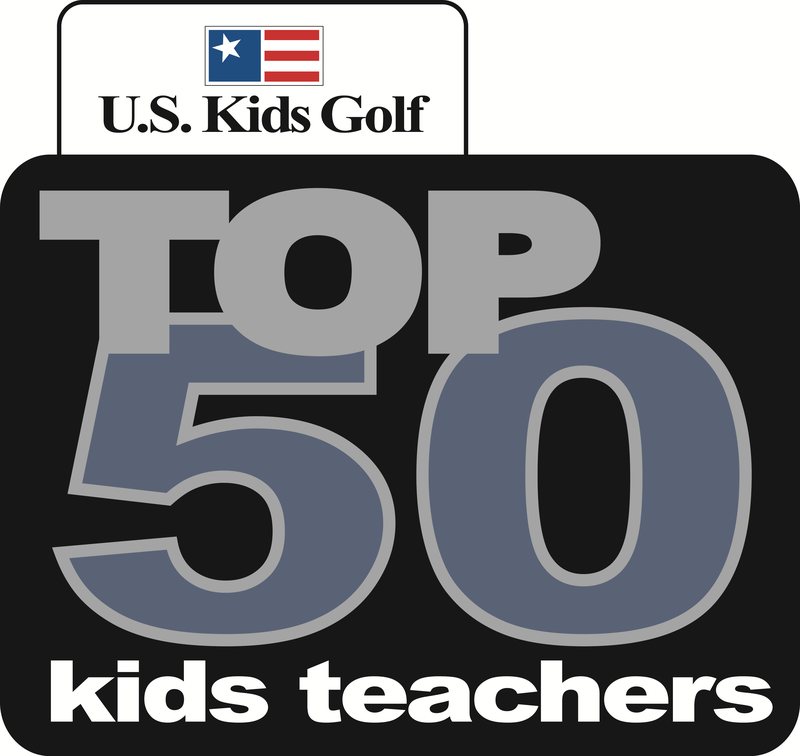 Video analysis, Flight Scope Launch Monitor and SAM Puttlab will be included at the student’s request or the instructor’s discretion. Short game “approach shots”: Chipping, Pitching & Bunkers. On-course: putting it all together. Refine course management including club selection, target selection & strategy. This weekly clinic series is designed to introduce and reinforce ‘how-to’ technique based fundamentals. Each week we will cover full swing plus one short-game skill (ex: putting, chipping, pitching). While the topics repeat, different information is presented each week. Participants MUST register online 24 hours in advance to secure their spot! The Ladies Learn & Play is the first of two levels of our progressive league for women only. An Adult Group New Golfer League, it is a unique combination of instruction and on-course experience. Women who are new or casual players interested in learning the game in a fun, relaxed and social environment are sure to love this weekly league. Sessions begin on the range with a 30-minute skills clinic. 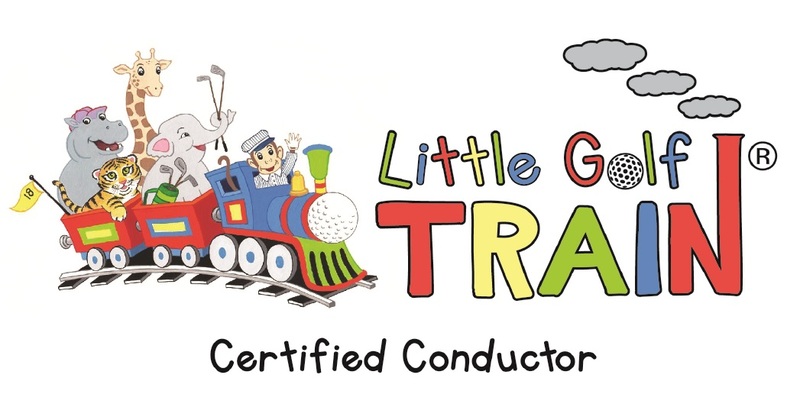 Participants will then head to the course receiving continued guidance from a roving coach for 4-holes. After play, participants are encouraged to enjoy a glass of wine (included) with all league participants in our clubhouse restaurant. April – August. What is the best way to schedule my lesson? The most convenient way is by clicking click ‘book a lesson’ on the toolbar to the left of this screen. Please feel free to e-mail or phone if you have additional questions regarding availability. 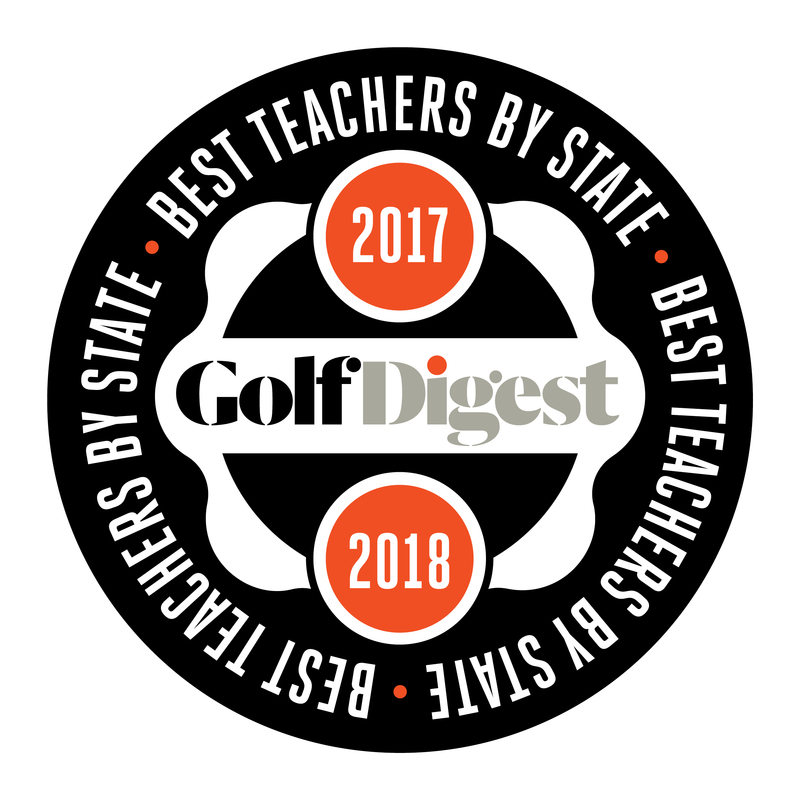 If you use email, please provide a brief synopsis of your golf game and some of the things you would like to work on in the lesson as well as a few days and times that work best for you. If you phone me and get my voicemail, please leave a short message with your contact information and I will call you back to discuss further details. How early should I arrive for my lesson? It is always a good rule of thumb to arrive 10-15 minutes before each lesson. This gives you an opportunity to stretch and hit a few balls beforehand so we can get started on time. When you arrive, you will check in at the golf shop. They will provide you with a cart and directions to the range. Plan on bringing your clubs and your questions! My goal is to help you reach yours and our first lesson provides me with an opportunity to ‘get inside your head’ to figure out what you are thinking, feeling, perceiving and correcting any errant or inefficient mis-conceptions. I’ve never taken a lesson before, what is the proper golf attire? I would recommend wearing something similar to when you play on the golf course. If you have never played golf at all, then a good rule of thumb is at minimum non-denim pants or shorts (or skorts for women) and a shirt with a collar that you can move around in. Men should wear a collared shirt, ladies may wear shirts without collars as long as they are not sleeveless. If you have golf shoes, you can wear them, otherwise a pair of sneakers is perfect. What if I don’t have my own golf clubs, how will we conduct the lesson? Don’t let the fact that you do not have your own set of clubs deter you! I have many different types of demo clubs you can use (and borrow for practice between lessons). 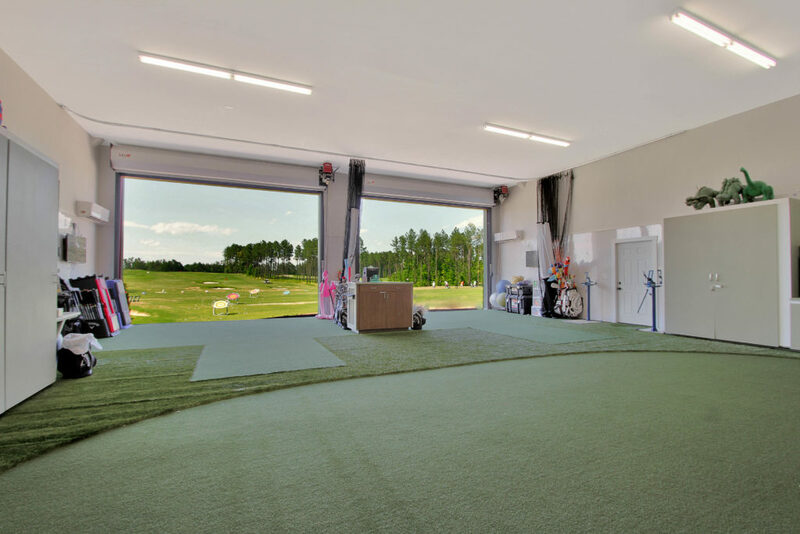 We can also discuss equipment during the first lesson and I will make recommendations and/or referrals to some of my “preferred” clubfitters in the area based on your goals, swing and budget.